There’s now 39 of us on board the good ship ProcSea! 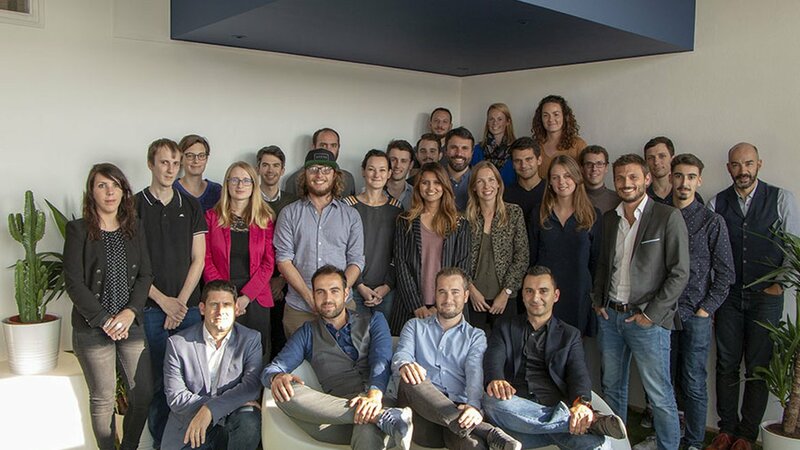 We have two captains at the helm: Renaud and Florian (the co-founders), aided by our many sailors (employees) and apprentices (interns), all of whom are highly motivated and specialists in their respective fields. At ProcSea, we strongly encourage individuality whilst promoting our company philosophy: challenge, ambition and team spirit. We put our all into the tasks that are entrusted to us and always strive to better ourselves, to develop new skills and help ProcSea advance. A new challenge to take on? Nothing will hold us back! ProcSea provides us with the means to achieve our goals through training and by listening to us. All ideas are welcome in our Test and Learn culture. ProcSea was founded with the dual aim to revolutionise the seafood marketplace and to build an internationally renowned company. The burning desire to create a brand that counts is rooted in every one of us. That’s why we give our all to take ProcSea further every day. Renaud and Florian appreciate our daily contribution to the development of ProcSea. That’s why they ensure all permanent employees receive stock options so that they can profit from the company’s future successes. With everyone in the same boat, we weather out storms and enjoy periods of plain sailing as a team. We work together, moving in the same direction and sharing our experiences, our skills and our passions. And what’s life like in the office? Informal, friendly and fun! Whether we’re playing sport, having fun, eating or relaxing, there is always plenty of time to switch off and take a break! Jogging☆ Badminton ☆ Poker ☆ Chess Tournaments ☆ Mölkky ☆ Laser Tag ☆ Hockey ☆ Fishing ☆ Secret Santa ☆ Raclette Parties ☆ Barbecues ☆ Drinks and more! We chose Rennes for our french headquarters as it frequently ranks as one of the best French cities for living and working! We all got stuck in to transform our offices into a feel-good space (and that’s only the beginning)! Everything you need for lunch (bakeries, Leclerc, Burger King, Pique-Prune, etc. ), to travel (public transport, free parking, etc.) and to have fun (CrossFit, Stade Rennais football club, Les Bords de la Vilaine) can be found near to our ship! Did you know that before it arrives on your plate, the mouth-watering cod en papillote that you’re about to devour has passed through countless different hands? That’s how Renaud came up with the idea to create a simple and efficient digital tool, capable of connecting supply and demand in real time, whilst adding value to both sides of the chain; the fishers, producers and wholesalers as well as restaurant owners, fishmongers and suppliers. Together with his childhood friend Florian, he decided to launch project ProcSea! ProcSea was officially founded in Lausanne, Switzerland in September 2016! It was the first online marketplace to specialise in seafood and to specifically target industry professionals. Things were looking promising, so much so that the company completed its first funding round just a few months later. 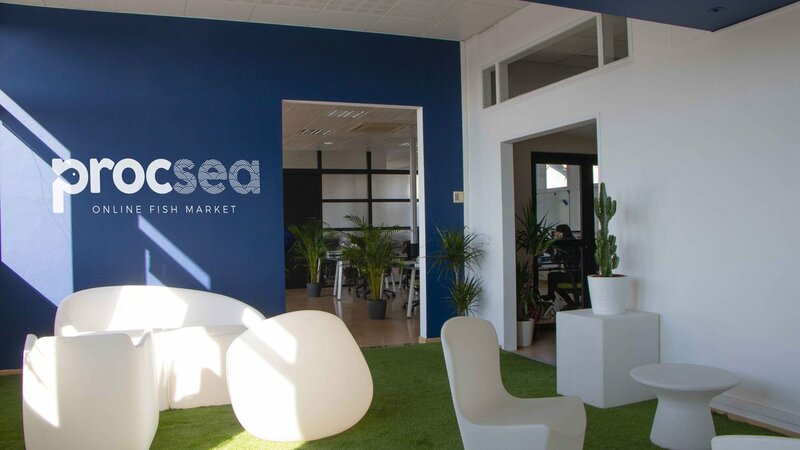 Making the most of new investors’ support, ProcSea stepped up its development and seized the opportunity to join Village By CA’s very first cohort of young start-ups in Rennes in April 2017. The decision to base the company in Brittany was an easy one: the region is renowned for its strong maritime culture, making it easier to recruit for more specialised roles. The team could now count 12 members! ProcSea continued to gain momentum in 2018! Thanks to a second funding round, the platform and associated services were improved to increase customer satisfaction and grow the company’s international client base. The London office was created for this purpose. 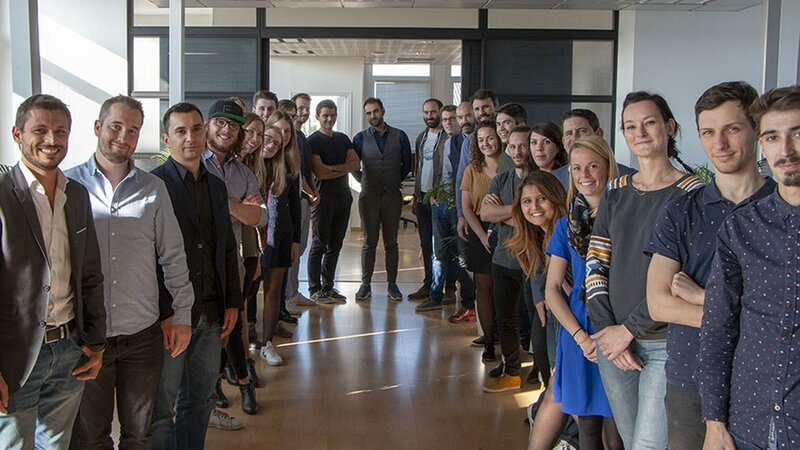 The team continued to expand, reaching a total of 39 employees! 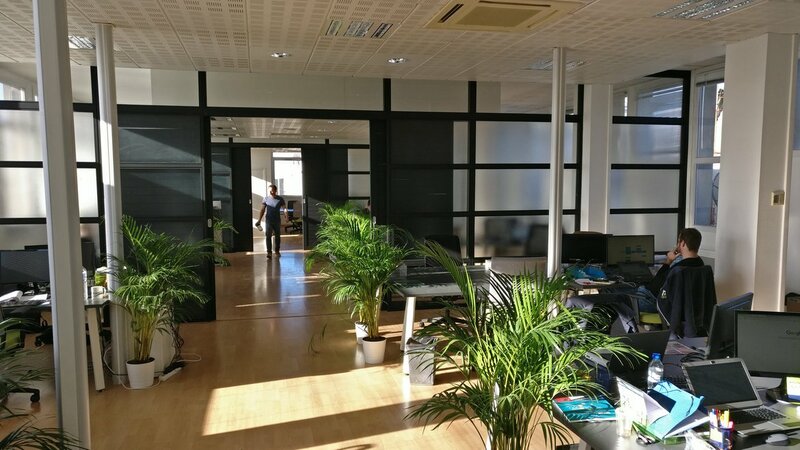 It was then time to invest in more spacious premises… The location was finalised in September and the good ship ProcSea dropped anchor on Jean Lemaistre street in Rennes.